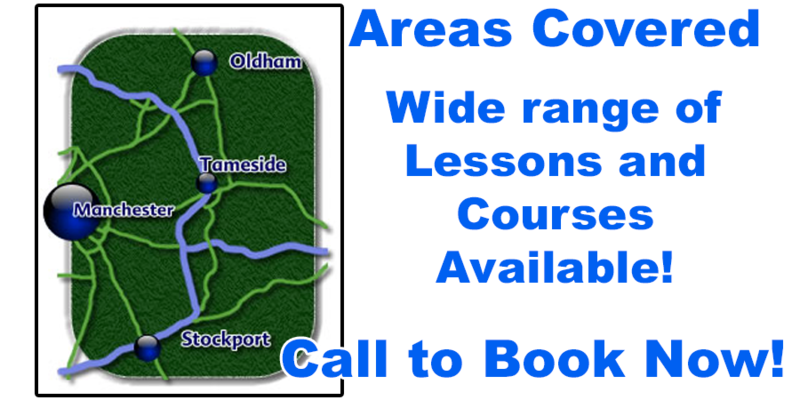 Based in we are an independent, driving school specialising in intensive driving courses aimed at getting learner drivers through their driving test in the quickest possible time. 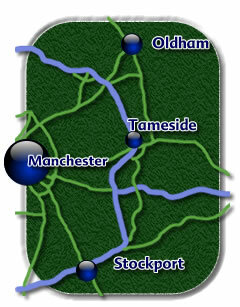 Whether you are a complete novice or have already had some lessons, we can provide a suitable driving course to suit you. We take pride in our friendly and patient approach which helps put you, the pupil, at ease straight away ensuring you are learning from the word go. Why Take an Intensive Driving Course? Intensive driving courses are becoming increasingly popular and are used by many services such as the police and army as they require less hours overall to get you to a good driving standard. Normal lessons mean you have to acclimatise yourself to the vehicle each time you get in it as it is often a week between lessons. This means that at least a portion of your lesson is taken just getting used to the car, adjusting seats, mirrors etc. This is not the case with intensive courses and you therefore spend a far greater portion of your time actually learning. Another major reason is that of course you do not have a week to forget what you were taught in your last lesson! So if you want to be driving in the shortest possible time, whether it be your a new driver or someone with experience, call or email us today and find out what why you should choose US for your intensive driving courses.